The technical development of optical tweezers, along with their application in the biological and physical sciences, has progressed significantly since the demonstration of an optical trap for micron-sized particles based on a single, tightly focused laser beam was first reported more than twenty years ago. 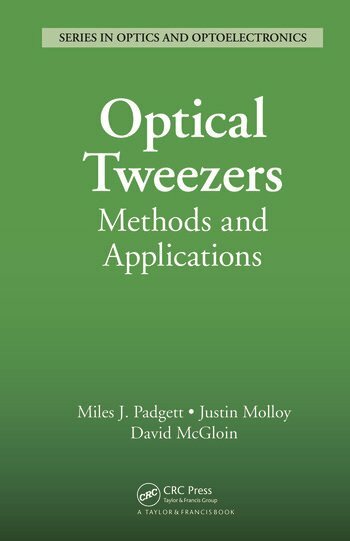 Bringing together many landmark papers on the field, Optical Tweezers: Methods and Applications covers the techniques and uses of optical tweezers. Each section is introduced by a brief commentary, setting the papers into their historical and contemporary contexts. 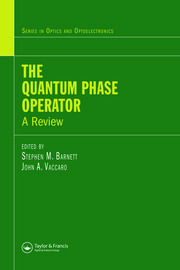 The first two sections explore the pioneering work of Arthur Ashkin and the use of optical tweezers in biological systems. 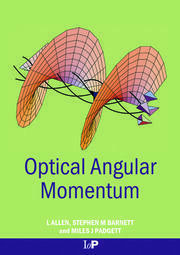 The book then discusses the extensive use of optical tweezers for the measurement of picoNewton forces and examines various approaches for modeling forces within optical tweezers. The next parts explain how optical tweezers are used in colloid science, how to convert optical tweezers into optical spanners, and how spatial light modulators create holographic tweezers. 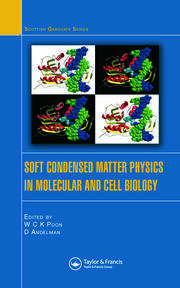 The book concludes with a section on emerging applications of optical tweezers in microfluidic systems. With contributions from some of the best in the field, this compendium presents important historical and current developments of optical tweezers in a range of scientific areas, from the manipulation of bacteria to the treatment of DNA. Optical Tweezers: Methods and Applications is a collection of landmark papers in the field of optical trapping and manipulation, edited by three experts of the field. … Optical Tweezers gives a broad overview of the progress over the last four decades through a careful selection of the key articles that every specialist should read. Each section is introduced by a brief but compelling commentary, setting the papers in their historical context and delivering a wealth of background information and references, which can serve as a guide for the interested reader to explore the field further.